Marketing support for short-run print shop. Rebuilt WordPress website, web analytics, lots of pages & posts, write/edit copy, photography, videos, SEO, custom JS/PHP/REST API software; email marketing to increase traffic. LIPM's initial problem was poor performance for their WordPress website (20-30 seconds per page load). Additionally, the site's design was out-of-date, poorly maintained, lacked content, and had minimal traffic. LIPM also had no digital content marketing (web, email, & social media) for either its own use or for customers. LIPM email and web services were split then migrated to higher performance servers. Page load times were reduced to 2+ seconds. The website was redesigned, significant original content added, a regular program for content creation started, and many custom features added (such as a customer file upload program). Website content was SEO tagged and submitted to major search engines. Traffic analytics were collected, analyzed, and reported regularly. Site security was dramatically improved to prevent viruses & hacking attempts. 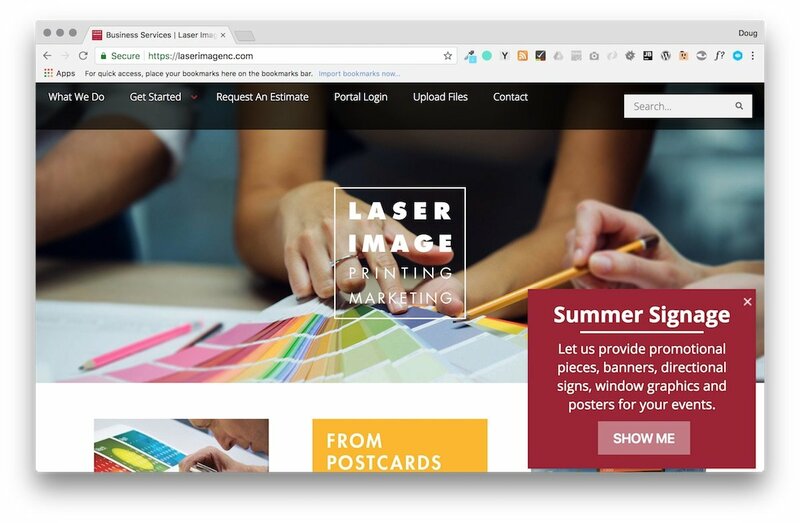 An email marketing program was started using LIPM's customer list; clients received proactive notification when new content on the website became available. MailChimp, PhpStorm, Chrome Developer Tools, custom code (PHP/JS/jQuery/HTML5, CSS3), WordPress, iThemes Builder theme, All in One SEO Pack Pro, BackupBuddy, Clicky Analytics, FooBox Lightbox, FooGallery, Gravity Forms, GravityView, iThemes Security Pro, iThemes Sync, Members, Relevanssi, UberMenu, WP Mail SMTP. Both email and web services were being provided by a single, shared hosting account. Email was overloading the server resulting in poor web performance. Email was moved to a 3rd party service provider, and the website was migrated to a higher performance, web only, service. 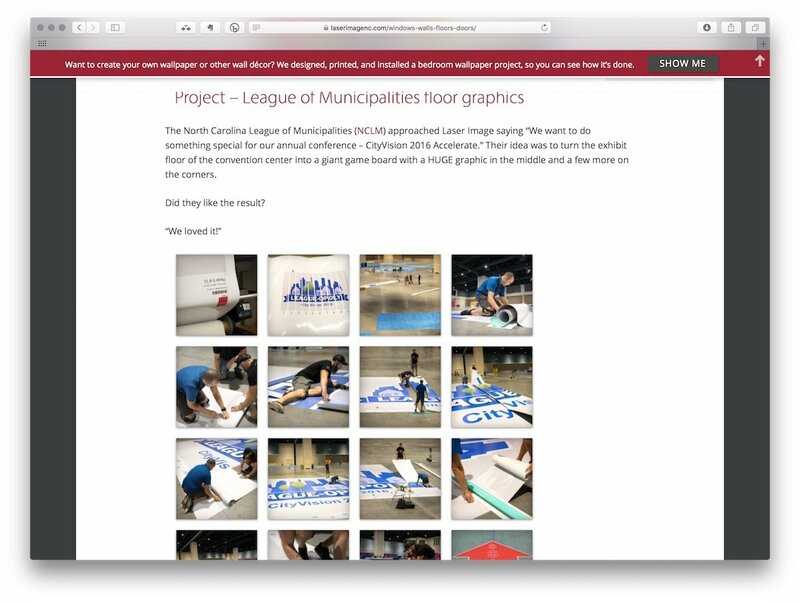 Working with LIPM owners & staff, the website was redesigned multiple times and made mobile friendly. A large number of product photographs were taken, several photo galleries created. The previous LIPM website did not use https (see Why HTTPS Matters to understand why making the switch from http to https is becoming more important). Using Let's Encrypt certificates (Siteground makes these available with every account), the new site was implemented using Secure HTTP.